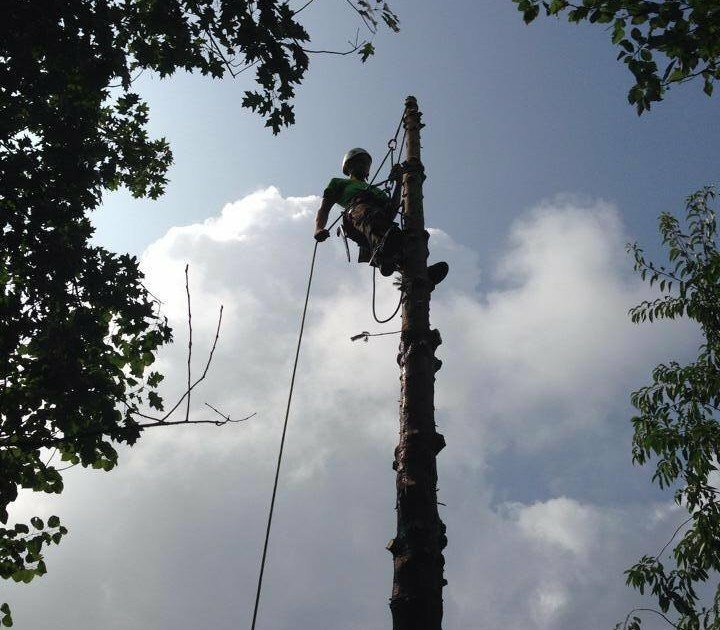 When the time comes to remove a tree, safety is our first priority. 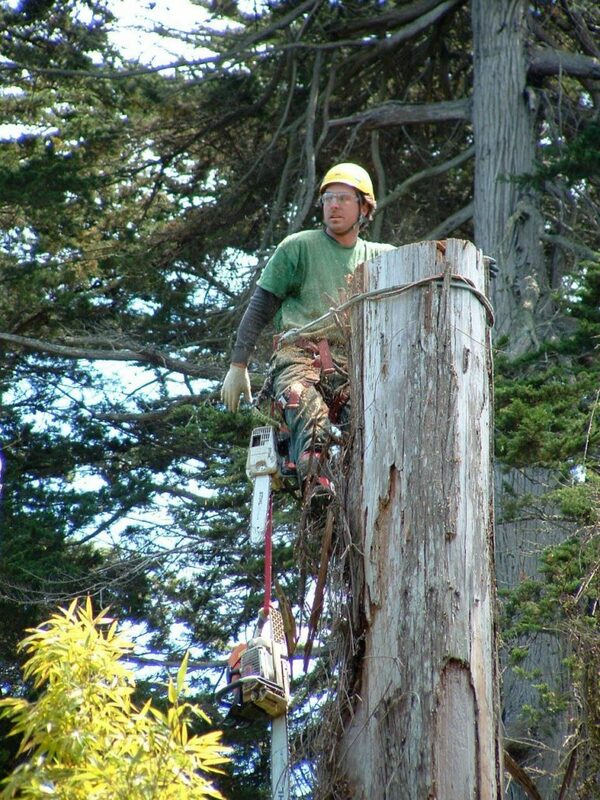 Our arborists utilize advanced rigging techniques and cranes whenever necessary to assure a low-impact and safe removal. Removing trees in an urban setting is often complex. We want to minimize any potential impact to surrounding area. Whether a small yard, a neighboring property, or an extra large tree, removals take skill and precision.